Selecting the Right EMI Filter for Your Application | EMI Solutions Inc. 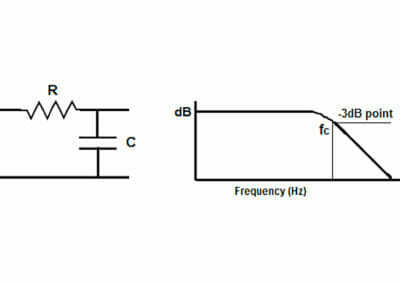 Calculations and specifications needed to identify the right EMI Filter. How to identify the right EMI filter per application? 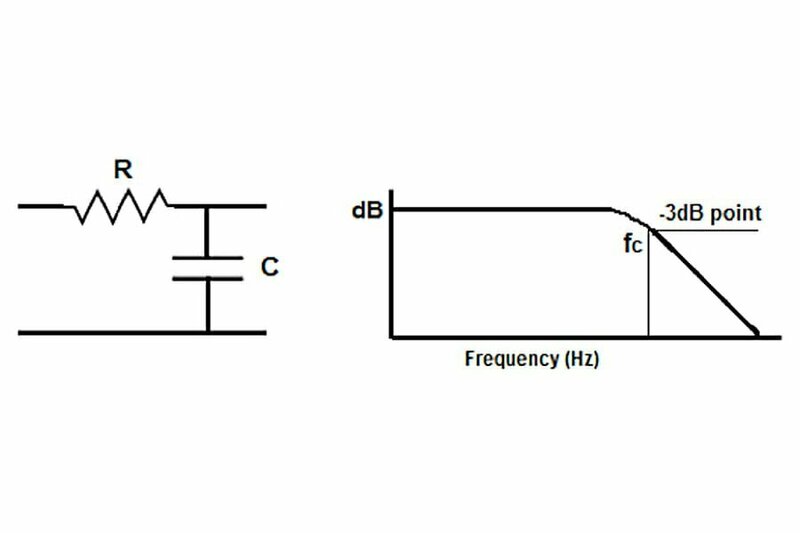 Selecting the capacitance for the filter depends on calculating the -3dB Cutoff Frequency of the filter, which indicates the frequency where the response of the filter is 3dB down in amplitude from the level of the passband. Where fc is the cutoff frequency of the filter as shown in the performance versus frequency plot in Figure 2 and R (Resistance) and C (Capacitance) of the equivalent circuit, as seen in Figure 4. 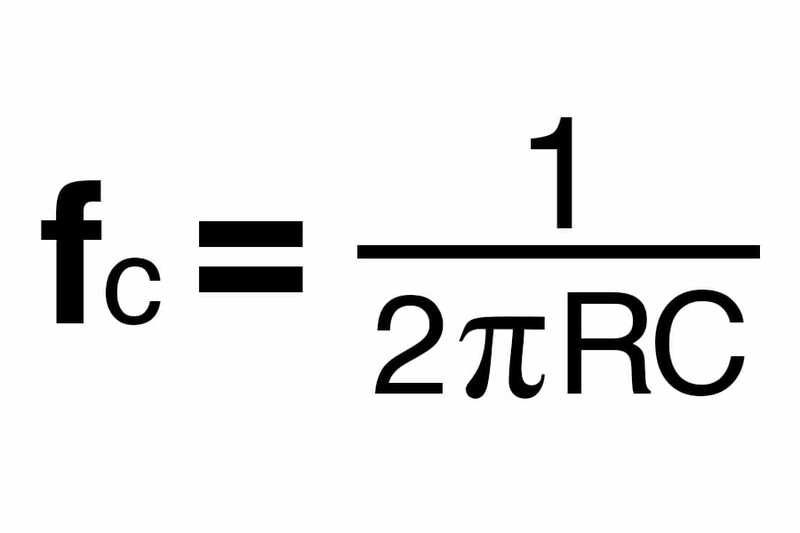 Figure 2 – The formula used for finding the cutoff frequency of a system. Figure 3 – An RC circuit with a corresponding Power-Frequency graph. This information can be difficult to determine as systems continue to compound and grow for electrical engineers, let alone other specialists working in associated fields. 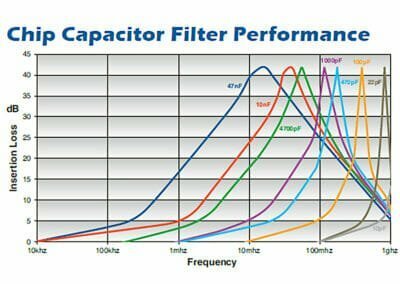 Thankfully, most reputable filter manufacturers provide insertion-loss plots which clearly show the -3dB Cutoff Frequency associated with the various filters they offer. 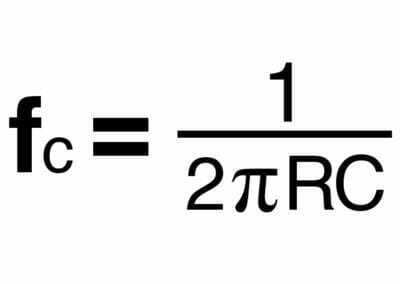 This data is typically presented in tabular form and is normalized for a standard 50 Ohm load. Consequently, the selection of filters is made easier by reviewing the published insertion loss or filter performance data at the various frequencies for the differing capacitances. 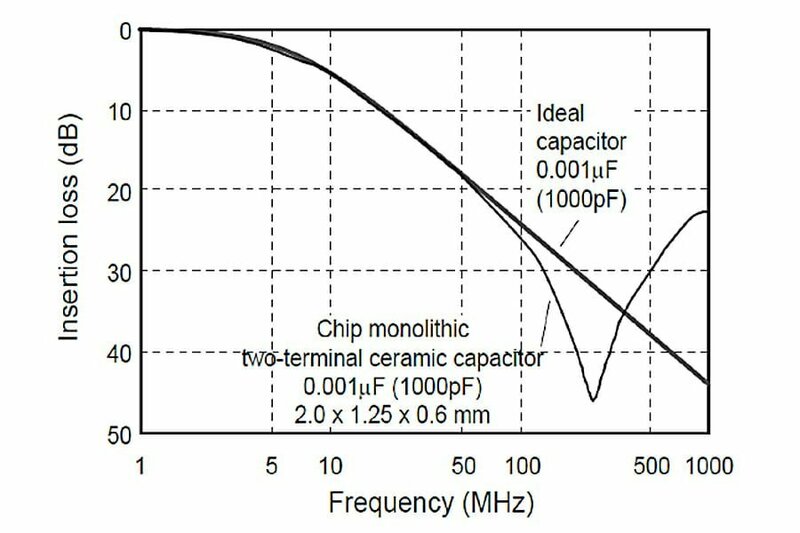 Note: Chip capacitor filters behave in a less than perfect mode, they act more like a “notch” filter rather than a high pass filter due to the self-resonance of the chip capacitors. While this behavior is negligible in most applications, these “notches” of filtering capacity are of utmost importance, and must be understood to effectively reduce high-frequency noise in an electrical system. These chip capacitor filters have limited high frequency performance versus the predicted filter performance of an “Ideal Capacitor” as shown in Figure 5. 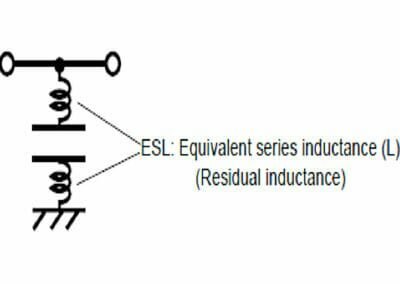 As seen in Figure 6, the equivalent series inductance directly impacts the filter performance. Design teams should take great care in the layout and conductivity of the traces used when connecting these devices to the signals AND to the grounds to minimize this impact, allowing the best filtering performance possible from the chip capacitor. Figure 4 – An insertion loss graph comparing an ideal capacitor and a 1,000pF capacitor. 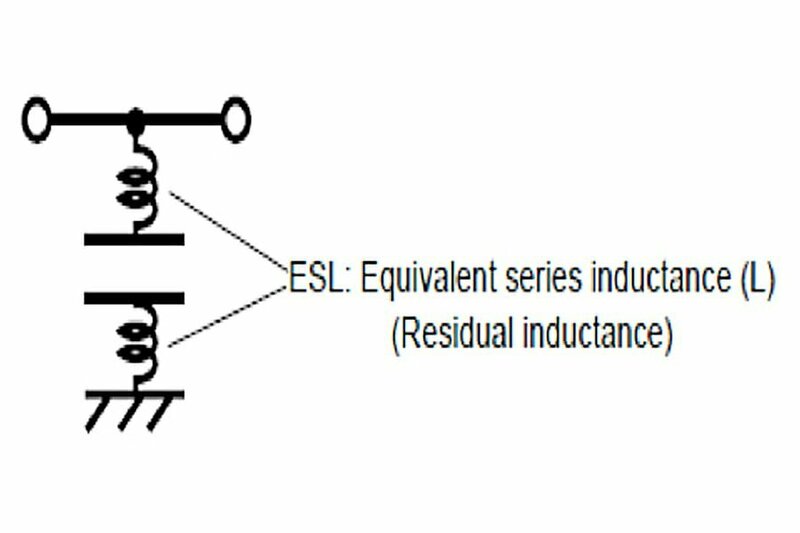 Figure 5 – An expanded diagram of a capacitor, showing the internal residual inductance. These low pass filtering devices are available in many physical forms but also come with varying performance levels. Selection of these devices is dependent upon the frequency or frequencies of the noise issues as well as the magnitude of the problem. Figure 2 above also shows the relative filter performance for the various filter types as well as for the simple chip capacitor filters. 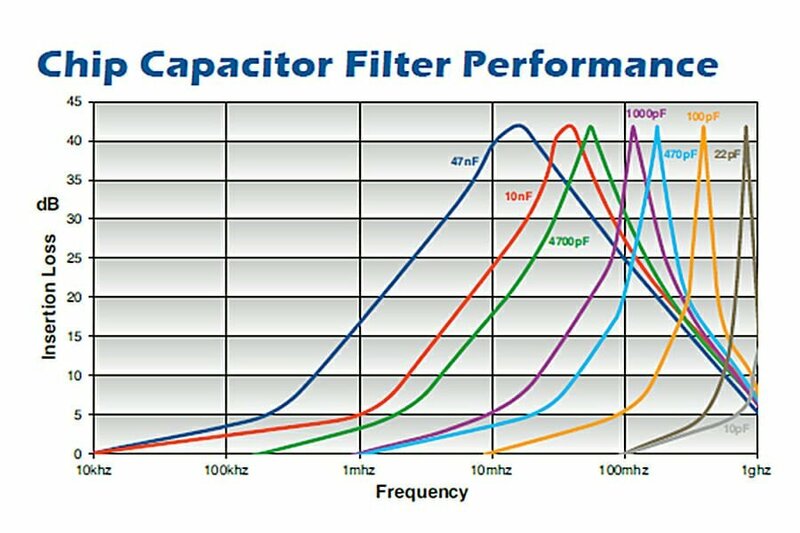 From this data, you can see that chip caps act like “notch” filters, whereas C, CL, LC and Pi filters made with planar arrays, discoidal capacitors or ceramic tubes provide better broad frequency and higher overall levels of filter performance. Figure 6 – Illustration of typical Insertion loss.